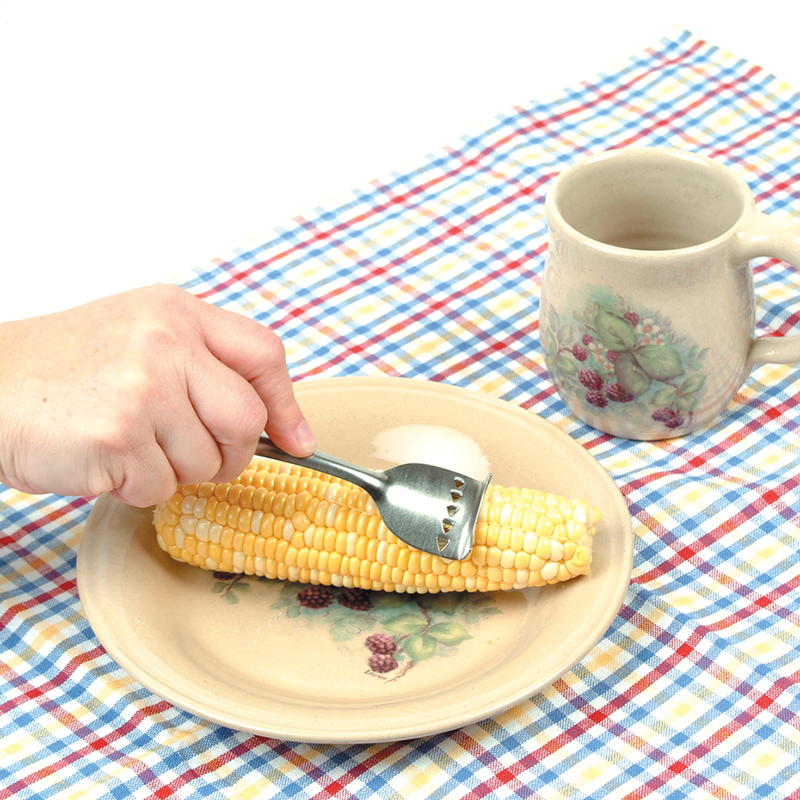 Draw slitter teeth lengthwise along an ear of cooked corn. Once sliced open, individual kernels release their tasty insides. 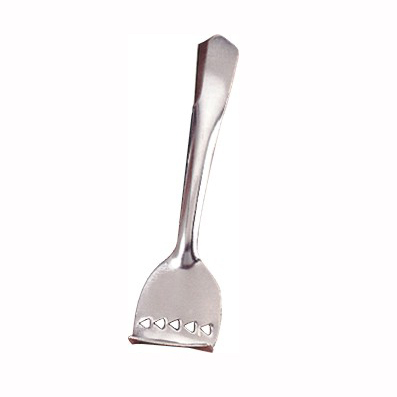 Use curved side for scraping off the last delicious morsel.